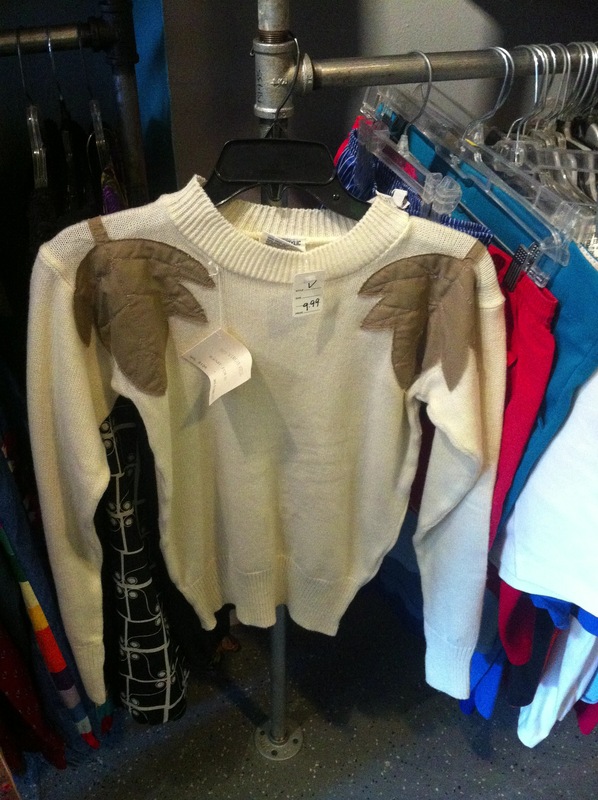 My pals decided to take a lunchtime jaunt to Sunday’s Best Thrift Apparel in Echo Park, and man am I glad we did! This was my first time inside the shop, but I can see why it frequently makes lists for the best thrift shops in Los Angeles. Neatly separated sections, to-die-for pieces and reasonable prices make Sunday’s Best your best bet for thrifting in the quaint neighborhood. 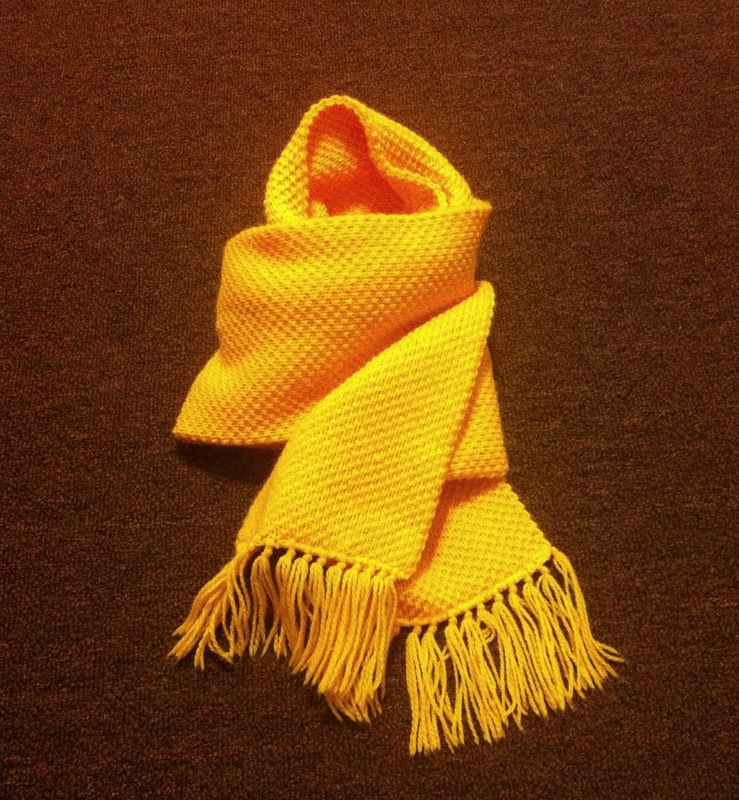 Peeking out from a rack on top of some jackets was this darling, cozy yellow hand-knitted scarf ($2). It was love at first sight, frankly. Not only is this scarf super cute, it does a stellar job of keeping me warm. 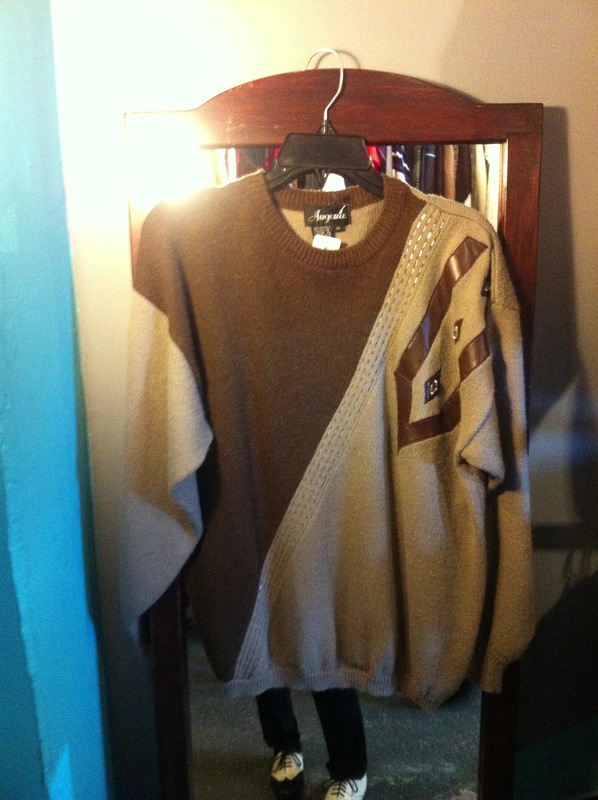 This piece also has the ability to make lively any outfit I pair with it. While there, I also did a little window shopping. See what else captured my attention, after the jump! 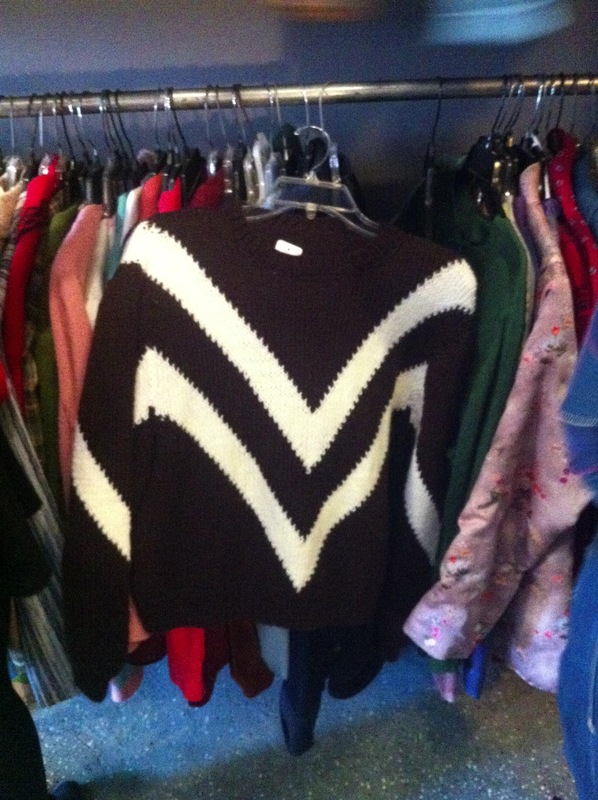 I nearly lost my mind with all the vintage sweaters in stock. Because I visited around Christmastime and vowed not to spend too much on myself, I made a promise to check back later for these must-haves. If they’re still there then it’s meant to be. The leaves on the shoulders are so dope! Can’t say I’ve seen anything like it before. This black-and-white chevron-patterned masterpiece is extra versatile and very much my cup of tea. This right here was the hardest to let go! Did you peep the leather detail?! That part alone had me sold.